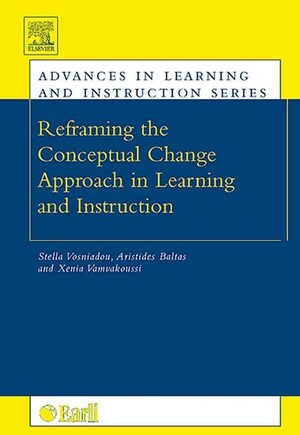 Drawing from philosophical, historical, and psychological research, this book redefines conceptual change as it applies to learning and instruction. Divided into three sections, this book addresses 1.) Foundations of conceptual change research, 2.) Examines the influence that personal beliefs have on conceptual change, and 3. )Focuses on mathematics learning and teaching.